Digital light, a concept based on producing light from sequences of rapid RGB blinks, is set to create "the next generation of photographic lights" for digital video and photography, says Morten Hjerde of Light Thinking Labs. “We believe the next generation of photographic lights will emit digital light” says Morten Hjerde of London-based hardware start-up Light Thinking Labs. A potential revolution in lighting for digital image sensors, digital light is the concept of producing an additive RGB sequence of discrete flashes blinking away at 25,000 Hertz. 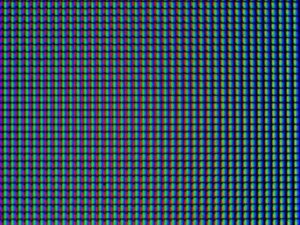 The principle differs from other RGB light sources such as LCD monitors (right) because the components are separated by time, not space. 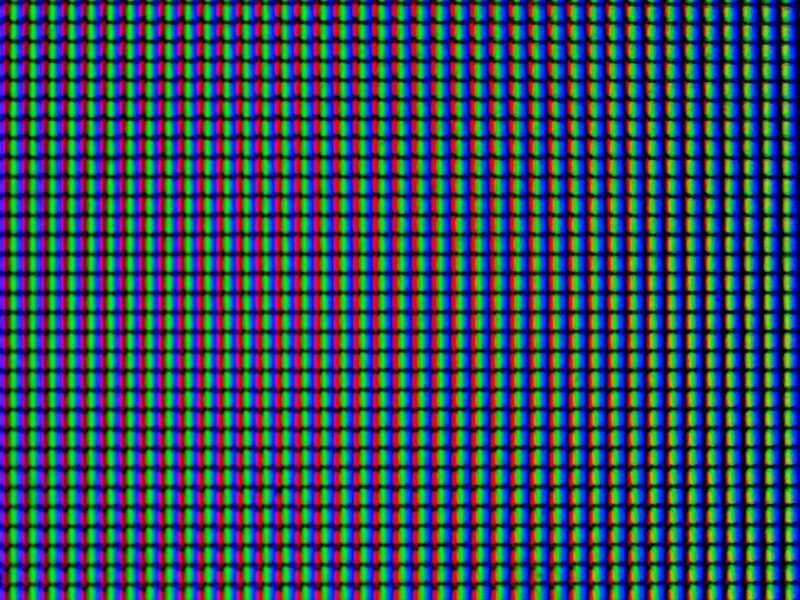 An LCD monitor is made up of a 2D matrix of red, green and blue dots. Digital light is made up of a sequence of red, green and blue blinks. Colour correction gels are made obsolete, as you can program your lamp to produce matching colours in any situation. Differences from unit to unit can be eliminated by colour calibration, just like some photographers already perform for their printers and monitors. You could even combine a digital light with an ambient light rejection screen to reduce spill from analogue light sources. The continuous nature of the sequence makes it equally suited for video or strobe applications, with the possibility of avoiding common problems associated with flash duration and sync speed. Why have use a kludge like high speed sync when you can program your flash duration to match your shutter speed? If powerful enough, a digital light’s “square wave” (above) would be ideally suited to freezing motion. By contrast, slower analogue lights (except IGBT-controlled ones at low power) have a long falling limb which can cause blurring in photographs. The company hopes to have a prototype based on LEDs available by “the end of the year”. You can find a full Q&A on the Light Thinking web site.